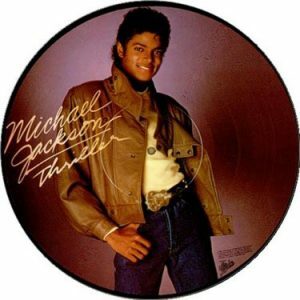 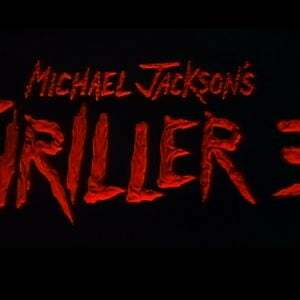 Creating Michael Jackson’s Thriller 3D, the original iconic short film, directed by John Landis and written by Landis and Michael Jackson, was not reedited or recut in any way. 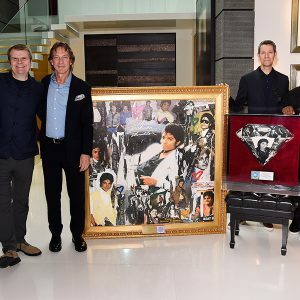 Rather Optimum Productions brought Landis in and together they supervised an elaborate and labor intensive process that began with the original 35mm film negative from Michael’s archives and resulted in a 3D conversion of the acclaimed film using the latest available technology. 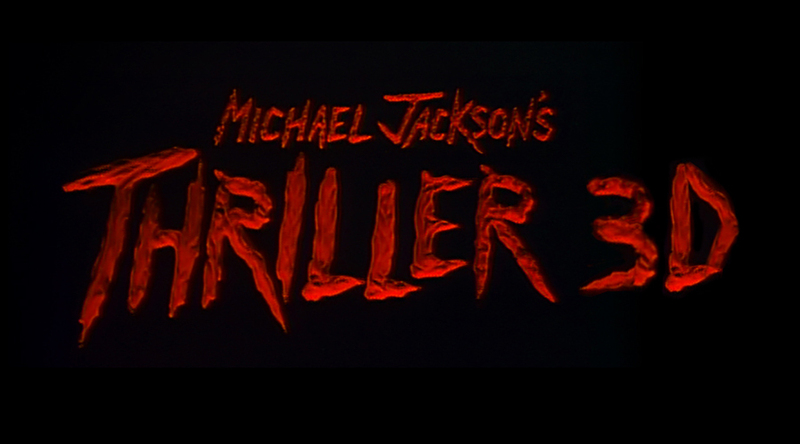 To complement the enhanced visuals, all of the audio, including Michael’s music, Elmer Bernstein’s score and the sound effects, has also been updated to 5.7, 7.1 and Atmos standards in order to create the highest quality audio and visual experience for in theater viewing which is how Michael and Landis intended the film to be enjoyed. 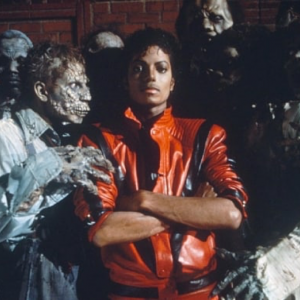 From the beginning Michael Jackson and John Landis set out to produce Thriller with the aesthetics of a feature film. 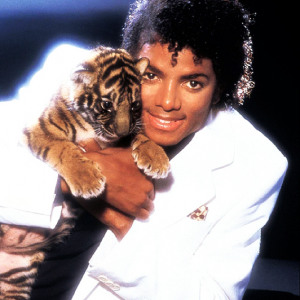 Michael was a fan of An American Werewolf In London, and called Landis to collaborate on the project. 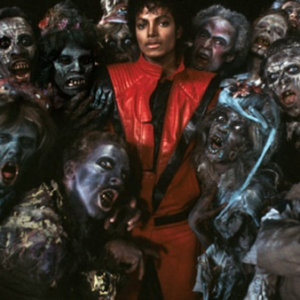 Academy Award-winning make-up artist Rick Baker was brought in for the elaborate prosthetic transformation of Michael and the cast. 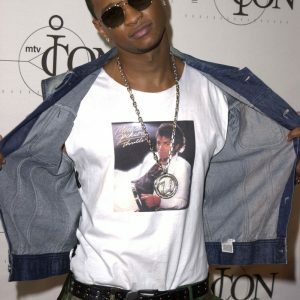 Michael Peters collaborated with Michael on the choreography. 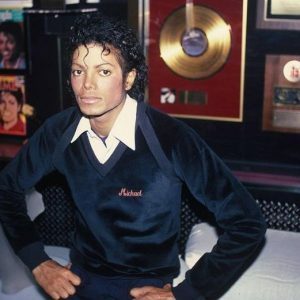 John Branca, Michael’s attorney at the time and now the co-executor of his Estate with John McClain, worked out a deal with MTV and Showtime for a first of its kind “making of” documentary, Making of Michael Jackson’s Thriller, to offset the cost of making the short film. 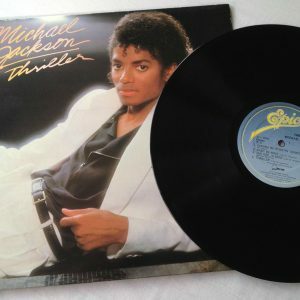 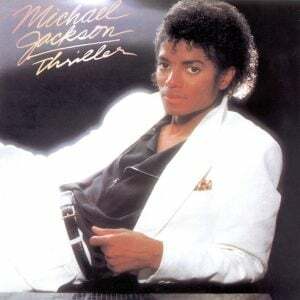 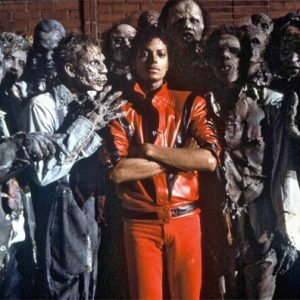 Thriller premiered at the AVCO Theatre in Los Angeles in 1983, and it sold out every night for three weeks. 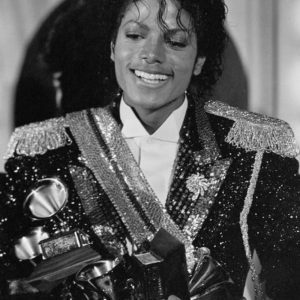 No other music film generated such excitement and has such a hold on our attention, such that more than three decades later, we all share it as a collective memory and it remains the only music video to be inducted into the elite National Film Registry by the Library of Congress. 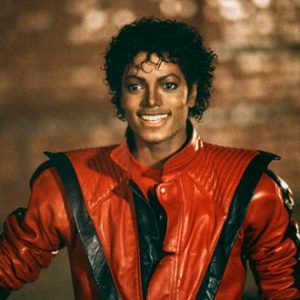 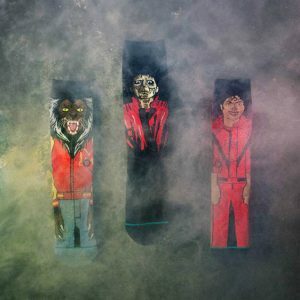 It is fitting that Michael Jackson’s Thriller 3D and Making of Michael Jackson’s Thriller will premiere at the prestigious Venice Film Festival, the oldest film festival in the world. 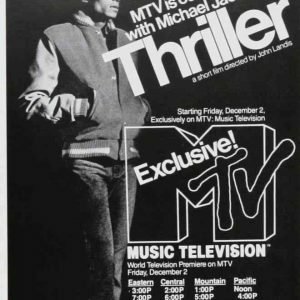 The Making of Michael Jackson’s Thriller was available on VHS from 1983-1990, and has never been available for purchase in any format since then. 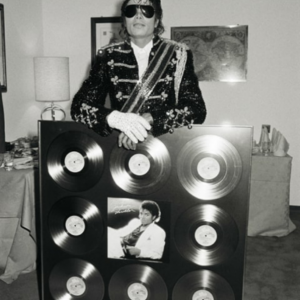 Its screening in Venice will mark the first time that the award-winning documentary has ever been shown in a theater.